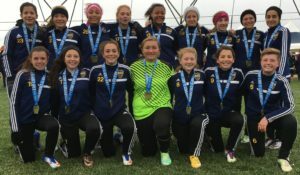 Jersey Shore BOCA Fusion U15 Girls opened the fall season in style by capturing the EDP Cup Fall Showcase title. The Fusion faced (3) teams ranked in the Nation’s Top 100, finishing with a perfect 4-0-0 record by scoring 14 goals and allowing only 1. To view results from the event, please click here. With this result, and building upon what has been a successful 4 year campaign as a team, the Fusion have cracked the Nation’s Top 50, currently sitting at #37. To view the team’s ranking and history, please click here. 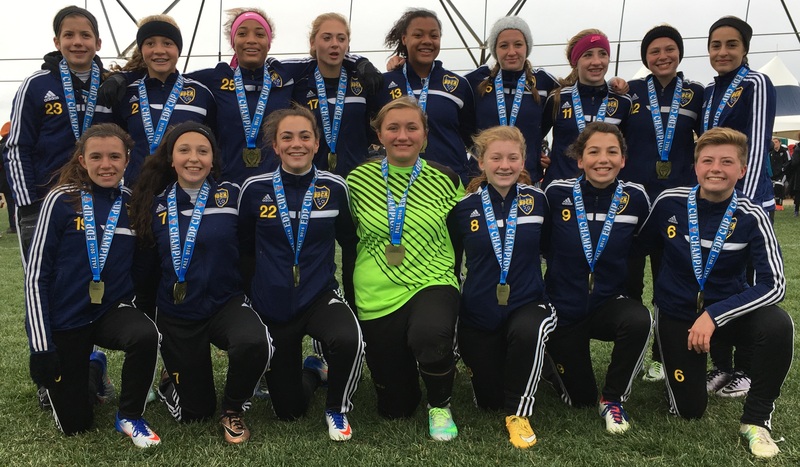 The girls hope to continue their success in early December, when they head to Fairfax, VA for the APC Premier Cup.